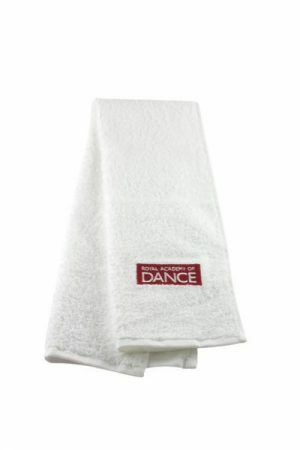 Perfect gift for dance teacher, student or dance enthusiast. This bulky item is excluded in FREE DELIVERY promotions. If you select to have your parcel left without a signature on delivery, it will be left in a safe place if you are not at home. For any special delivery instructions, please place delivery instructions at check-out. Dance Desire holds no responsibility for missing parcels if signature on delivery is not requested at check-out. If signature on delivery is selected and you are not at home at time of delivery, your parcel will be returned to the post office for you to pick up. A set delivery rate will automatically be applied to your order. Please note that we do not accept responsibility for goods lost or damaged in transit. Insurance can be taken out (Extra Cover) on an Australia Post domestic parcel which covers for loss and/or damage in transit only. This insurance does not cover an item once delivered. 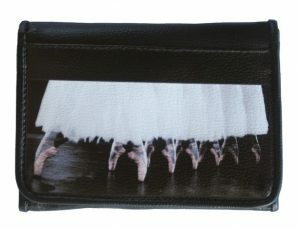 Please contact Dance Desire if you require this insurance. Depending on size/weight of your order (and address location), delivery method will be either express post, parcel post or courier. Please allow two to seven business days for delivery of goods. You will be notified if any of your items are placed on backorder (which may cause a delay in delivery). Bulky and international orders will incur an extra charge, which will be calculated prior to despatch. You will be notified via email of delivery charge for your approval. ‘Free delivery promotions’, bulky and large orders over 3kg may incur additional costs to which you will be informed. We use Australia Post express post and parcel post services plus local couriers for deliveries. All orders are tracked by Dance Desire. Please contact us if you would like to track your order’s progress. For international orders: Australia Post Economy Air (with signature on delivery) service is used. General delivery time-frame is up to ten business days (depending on delivery location). No tracking is available on this service. If you would like tracking on your order please advise us in the ‘notes’ section of your order and we can notify you of the service/cost available. during business hours. You will be notified by either SMS or email once your order is ready for pick up. All postage costs of returned items are the responsibility of the customer and are not refundable. We accept no responsibility for damages of goods in transit. © Dance Desire 2016. Website design by TGDC.